The purpose of this page is control the output of Ipconfig with PowerShell’s Select-String. Ipconfig has been built-in to each Microsoft operating systems from Windows 3.11 onwards. My primary use of this utility is to display a computer’s IP or MAC address. 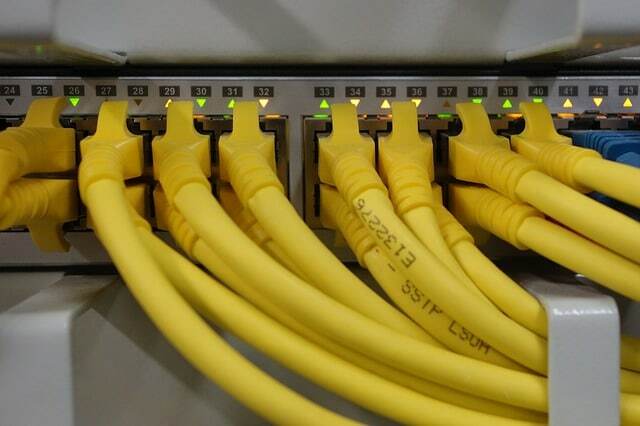 Other common use of Ipconfig is to release and renew IP address leases for DHCP clients. Traditionally, Ipconfig has been used in a DOS box. One of my ways of weaning people away from CMD.exe and into PowerShell ISE, is to persuade them to run native utilities, such as Ipconfig, in PowerShell instead of cmd. The purpose of this page is to give extra reasons for using PowerShell by adding useful supplementary commands such as Select-String, or its new alias ‘sls’. Let us take stock: we are using the built-in operating system command Ipconfig and then piping (|) the output into Select-String, where we filter the data for ‘IP’ information. The above example almost begs you to select other information, for instance, instead of ‘IP’ you could try ‘IPv4’, ‘Gateway’, or even DNS. Also observe below how I substitute the alias ‘sls’ for Select-String. Amongst the parameters listed /release and /renew the most commonly used, and useful commands that are often forgotten are: Ipconfig /flushdns and /displaydns. 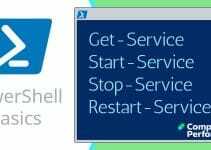 Here are ideas for using PowerShell to overcome common problems with Ipconfig. Problem: Why can’t you see the MAC address? Solution: PowerShell with Ipconfig’s /All parameter. Physical Address is the formal name for MAC address. Problem: ‘Ipconfig’ is not recognized as an internal or external command, operable program or batch file. Another strategy is to build your own PowerShell function based on ideas from this page. For example we could build a function called -MAC which would display the Physical Address, for example: 20-CF-30-3A-B3-73. Ipconfig was once used exclusively in a DOS box. One of my ways of weaning people away from CMD.exe and into PowerShell ISE, is to persuade them to run native utilities, such as Ipconfig, in PowerShell instead of cmd. The killer reason for switching is combining Ipconfig with Select-String. If you see an error of any kind, do let me know. Please report any factual mistakes, grammatical errors or broken links.